Yin Yoga is a system that encourages passivity, surrender and contemplation. 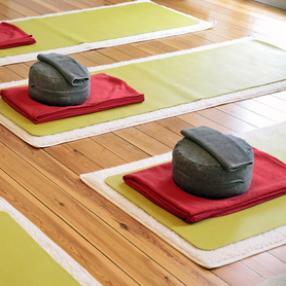 The Yin Yoga practice is floor based and postures are held between 3-5 minutes. The relaxed pace of the practice allows space for reflection, while the physical postures free our body of unhelpful energy it may be storing. This yoga works beyond the muscles allowing release from the deep tissues within the body.